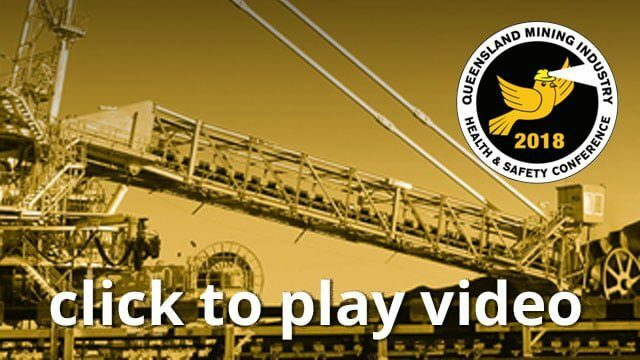 Up-to-date isolation-related incident data from Queensland will be presented and examined. It will be suggested that improvement has at best plateaued and that a shift is required in our approach to isolation practices – in particular: a focus on higher-order controls. lapses, mistakes and violations), it will be shown that autonomous isolation is highly effective in treating all forms of human error. Case studies will be presented to demonstrate the benefits of autonomous isolation and a recent technical advancement will be introduced to demonstrate the continuing evolution of isolation.